Pick a sci-fi reference—The Jetsons, Total Recall, Back to the Future II. One thing they all have in common is the ubiquitous presence of interactive screens mounted at various places in the home. Well, Jeff Bezos and company have seen these pop-culture staples, too, and they’re bringing them closer to us with the latest incarnation of Amazon‘s Echo. The Echo Show is a touchscreen-enabled device powered by Alexa (of course) and is now available for pre-orders on Amazon’s website. The device lets you do things like watch YouTube videos or display shopping lists with voice commands. It also lets you tap into your security cameras to see what’s happening. Amazon unveiled the $229 device today for a June 28 release. 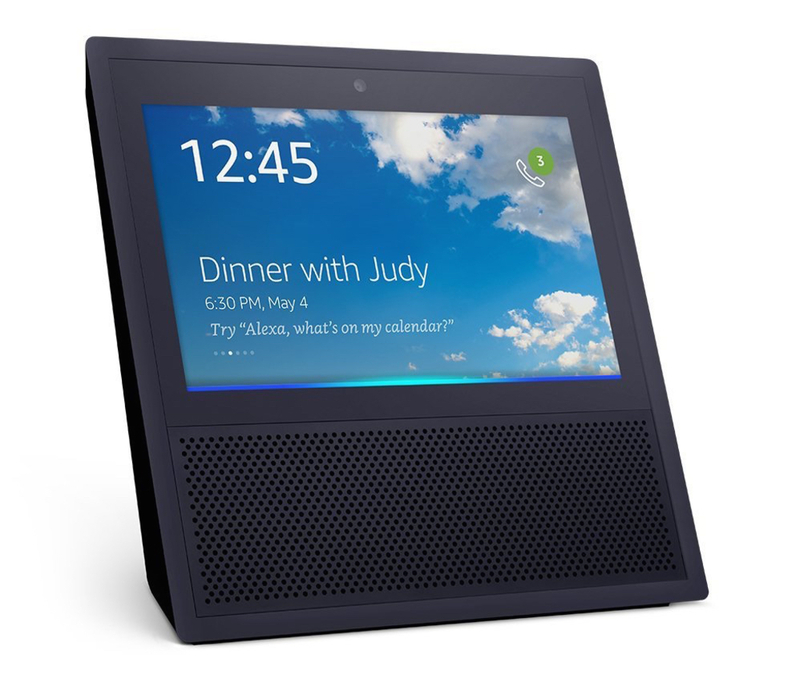 As you can see from the image below, someone is already using the Echo Show to confirm dinner with Judy—whose last name, I can only assume, is Jetson. Nice reference, guys. Correction: An earlier version of this story quoted the price of the Echo Show at $300.